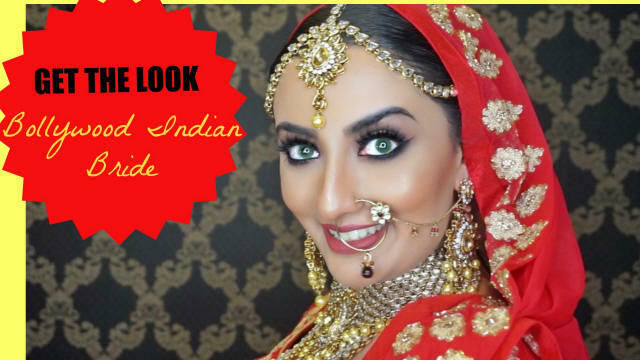 In this week’s GET THE LOOK, I teamed up with my girl Mani from Glam Up By Mani and Chandan Fashion to create a look that I have always wanted to do….a BOLLYWOOD BRIDE! Growing up, whenever I watched a Bollywood film I would always enjoy watching how the leading actress would look drop dead gorgeous as an Indian bride. From Kajol to Kareena Kapoor to Aishwarya Rai, these women always made the younger me dream about one day looking like a beautiful bride just like them! 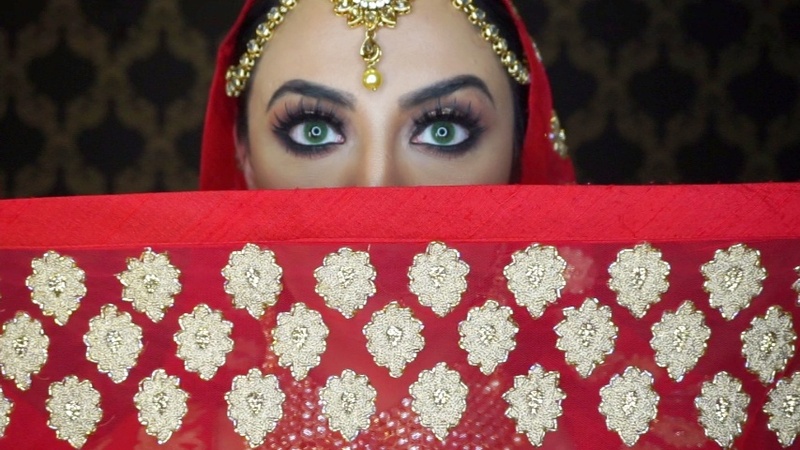 So what makes a Bollywood Bride? Well she wants to be traditional so she wears the classic red lehenga with the traditional Indian jewelry BUT she also wants to be chic and glamorous so her makeup is going to make her look like a movie star. After all, it’s her BIG day and all eyes will be on her so she’s going to stand out! In this look we made sure the eyes popped and kept the rest of the makeup neutral so we could make her look photo shoot ready. 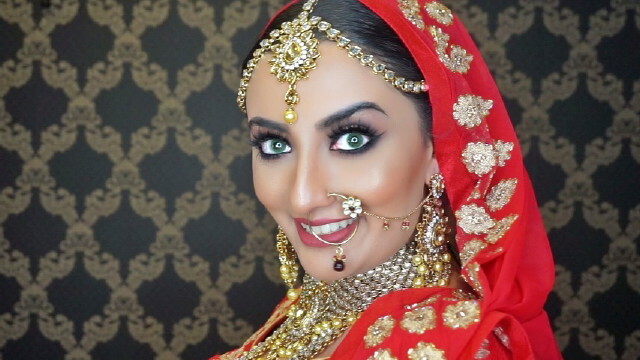 No bride wants her makeup to fade or sweat off so our Bollywood Bride will look fresh and polished throughout the day. 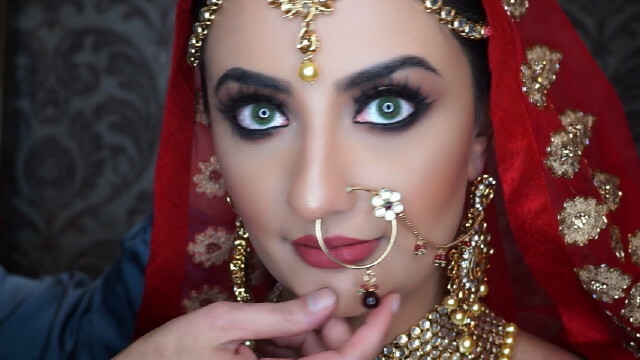 Watch the video below to see me transform into my dream Bollywood Bride! Don’t forget to check out my other videos and subscribe here! Thanks for stopping by everyone. I really hope you enjoyed this look and that it gives you some beauty and fashion inspiration for your big day! 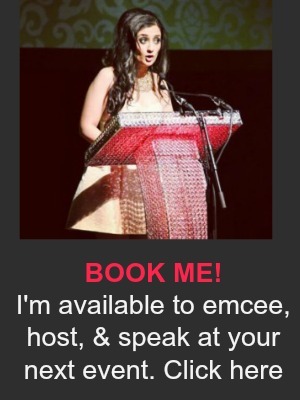 ← Priyanka Chopra Launches Her Punjabi Film SARVANN in Toronto!